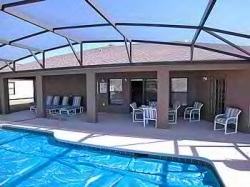 If your looking for a great vacation home, you have found it. Mickeys Lodge is a wonderful base to make your kids dreams come true. 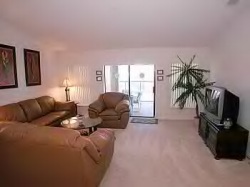 Our home is conveniently located near all the attractions while still being in a quiet location. 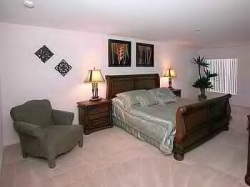 Main amenities include, 1 master onsuite bedroom with King size sleigh bed. 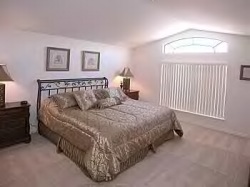 2nd Master onsuite bedroom with Queen size bed. one Double bedroom and two bedrooms with 2 single beds in each.